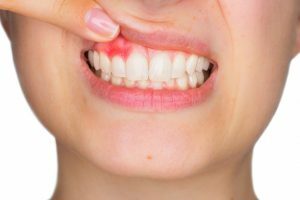 Periodontal, or gum, disease is a common inflammatory condition around an individual’s teeth that can weaken the supporting soft tissue and bone around each tooth. In its most advanced stages, periodontitis can also result in major damage to the jawbone itself. How Do I Know If I Have Periodontal (Gum) Disease?